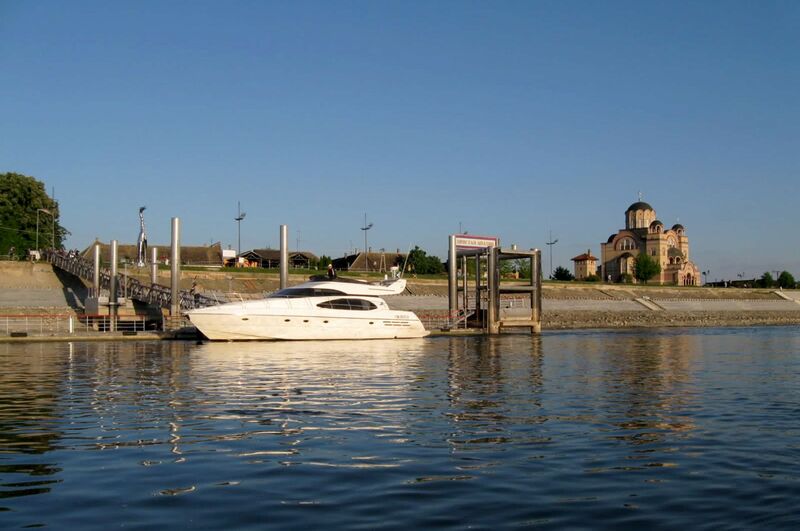 The municipality of Apatin is located in the northwestern part of Bačka, on the left bank of the Danube and has its own harbor. 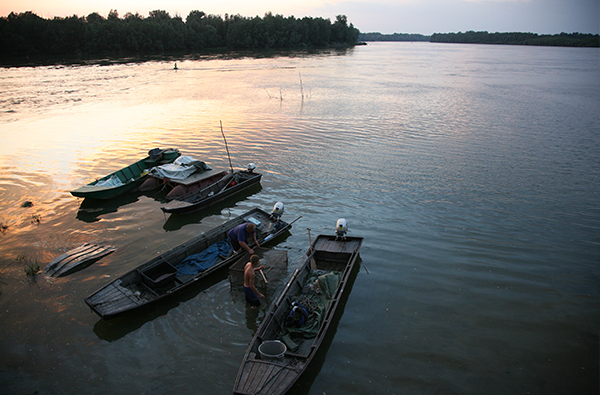 This small, peaceful village is part of the nature reserve "Gornje Podunavlje". 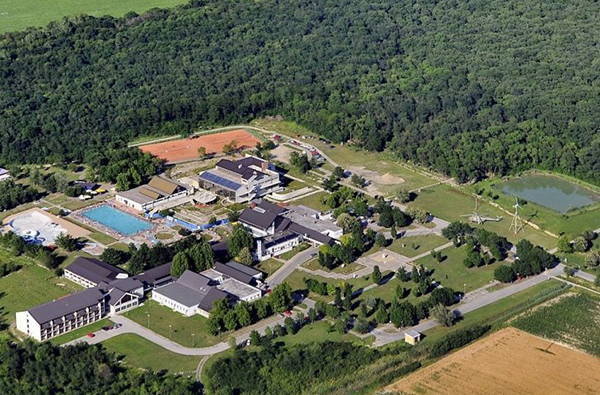 There is a medical spa "Janković", where visitors can enjoy full service and sports facilities. Visitors can choose from plenty of accommodation. Junaković Spa with the quality of its thermo-mineral springs, form 700 m depth, is in line with the waters of the famous spas in Karlovy Vary, Harkány and Lipik. 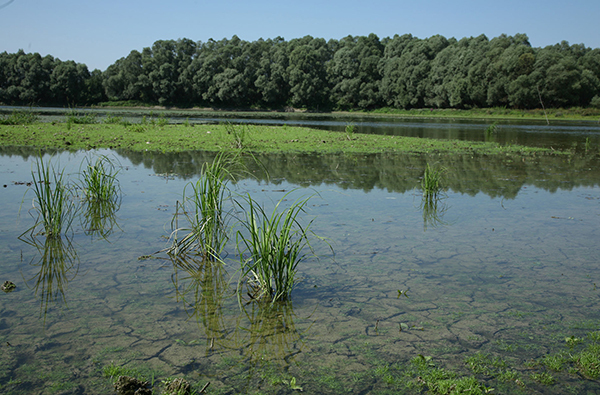 Hunting ground "Apatinski rit" is a reservation for water birds and it is located in a typical swampy environment along the Danube river.